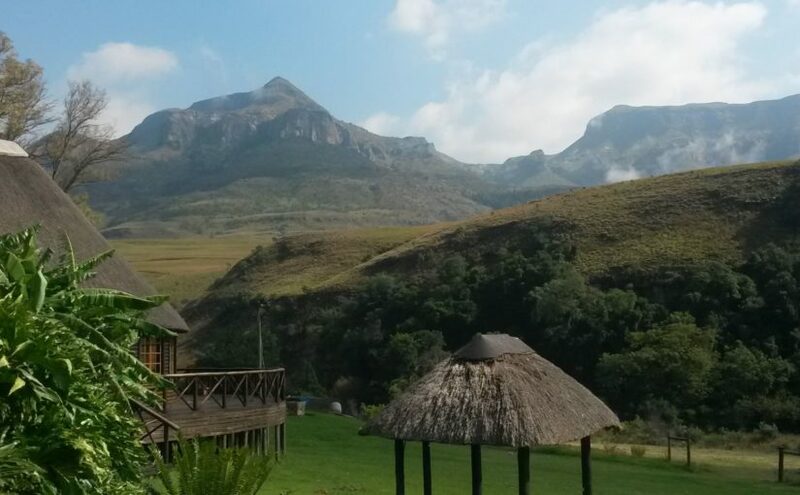 Ledges Retreat is a peaceful guest farm set in a picturesque valley in the Northern Drakensberg. Surrounded by beautiful mountains, the resort offers stunning views of Cannibal Cave and Sugar Loaf, and overlooks the Langkloof, a lovely walk for bird and nature lovers. We offer self-catering as well as dinner, bed and breakfast accommodation. The resort is under new ownership, and we have recently renovated our self-catering Farmhouse as well as our B&B rooms so guests can enjoy a comfortable, relaxing break in scenic surroundings. Can you please advise your prices for the December / January 2015 period as well as during the year for 2 adults? As well as whether you run specials at any time?